A hundred hearts would be to few . . . This window card is filled with hearts for my Mom! I first used my Gypsy and the George cartridge to weld and cut out a white card base with a window. Next, I cut (from blue patterned cardstock - Crate Paper) a card front with a window and an inside piece. I also cut out a Pink 'frame' for my window. I used Black Licorice Bakers Twine. The patterned paper for the hearts come from some DCWV adhesive backed stacks I have. The adhesive back makes this a lot easier! 1. Tape pieces of white sewing thread on white card base. 2. Stick hearts on top of thread and then put a second heart on the back so that the thread is sandwiched between the hearts. 3. Adhere the blue layer on top to cover all of the thread ends and tape. 4. Adhere pink frame on top and add faux stitching with white gel pen. Monday Challenge #5 - Bundle of Joy! It's Monday and time for another My Craft Spot Monday Challenge! 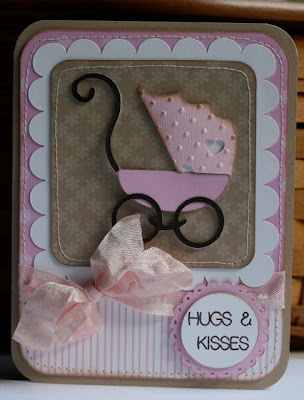 Make a card, scrapbook page, gift bag or any other project that would help welcome a precious new baby into the world! Here is some inspiration from my fantastic Design Team! Yay!! Be sure to click on each designers name to see instructions and more pictures of their cute projects! Link up your project and leave a comment for a chance to win! We have a winner (randomly picked) from last weeks 'Get Well Soon' challenge! Congratulations # 12 - GiGi! WINNER!!! Design Team Blog Candy winner announced! Thank you for helping me welcome my new design team! I randomly picked Amber's Blog (My 3E Scrapbooking) from all 7 blogs. Then randomly picked a winner from her blog! Melissa said - This card is just GREAT!! Perfect timing with summer coming and vacations/camping (if it ever warms up)!! :) Thanks for sharing and congrats on your design team spot!! There is still a little bit of time to enter this weeks Monday Challenge! May the time fly by and the days be few . 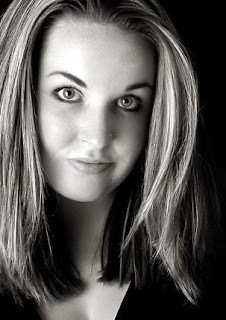 . .
Click HERE to meet my new Design Team and a chance to win some Blog Candy! 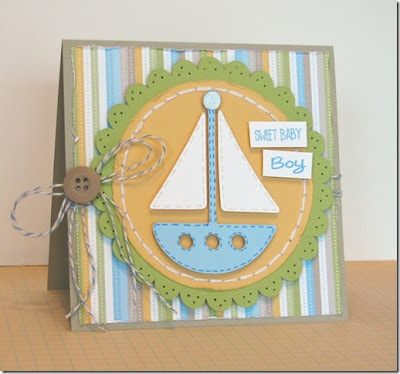 The stamped sentiments are from my Inside & Out stamp set # 2. Here is a picture of the inside of the card. I cut the cute owl at 2.75" from the Create Critter cartridge. I used the hide contour to get rid of the large circle cuts around the eyes and added smaller circles from the George cartridge. I lined the inside edges of the new circles up with the inside edges of the old circles. To stamp the eyes, I placed the stamp on the clear block and then put the tan owl cut with the circles cut out for eyes on top of the clear block and lined it up with the die cut owl I was stamping on. This way the eyes were lined up perfectly! Then, I used my large Xyron to cover the owl with adhesive and then Fun Flock (caramel latte tan) Click HERE to see a video showing how to do this! The Baker's twine is hand dyed Vintage Chocolate. I used Milk Chocolate Crinkle Ribbon to make this ruffle. Click HERE for instructions and a video showing how to make this ribbon ruffle border! Introducing My Craft Spot Design Team!! - and some Blog Candy! I am so excited to introduce the first ever My Craft Spot Design Team! These very talented ladies will be sharing projects made with My Craft Spot products and supplying inspiration for the Monday challenges. You will love exploring each of their wonderful blogs! 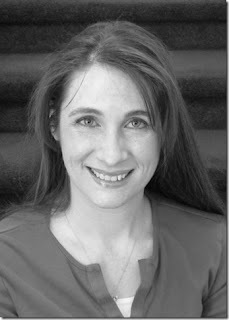 To help celebrate the occasion, I have some blog candy for you! Leave a comment on my blog and the blog of each new design team member for the most chances to win! Here is my awesome new Design Team! I have always had a passion for arts and crafts. I was introduced into the world of paper crafting about 8 years ago and I have been hooked ever since. I am lucky that I can be a stay-at-home mom to my three adorable children who enjoy crafting right along side me. I also love to cook and bake (I am always trying out new and exciting recipes) as well as reading, family history research, camping, hiking, and fishing. Hi everyone! My name is Ally Egaas. I live in beautiful Washington state, with my wonderful husband Jim, and our three amazing girls. I am a stay at home mom who loves being a homemaker. I've been paper crafting for several years. One of my favorite "tools" is my Cricut machine. I truly enjoy using my Cricut machine for card making and scrapbooking. Pairing ribbon, Cricut cuts, and stamped sentiments together really create heartfelt gifts that I love to give. When I'm not paper crafting I enjoy, knitting, sewing, photography, and cooking. I'm really looking forward to being a part of My Craft Spot Design Team! Hello there! 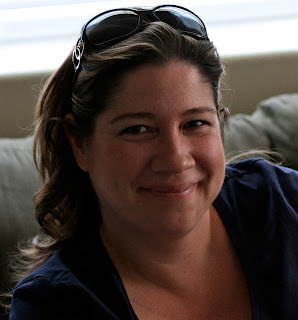 My name is Tamara (Happy Life, Crafty Wife) and I live in beautiful California with my 3 darling kiddos and my best friend who I am so lucky to spend my life with! There's also 'Moose', our boxer puppy and my two sweet kitties, Luna and Muno. 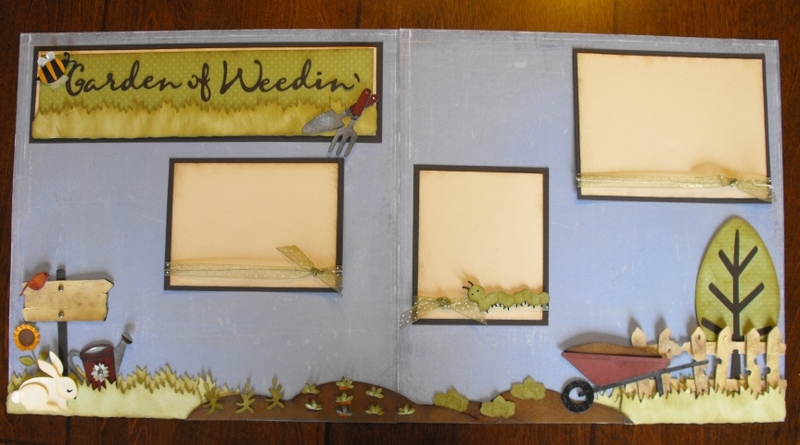 I began paper crafting in October 2010 and have loved every minute of it! I am still learning more everyday and along with that comes a huge list of projects I want to do and things I need to buy! When I am not paper crafting I am sleeping... LOL! No, I also love spending time with my family and usually reserve evenings for family stuff. 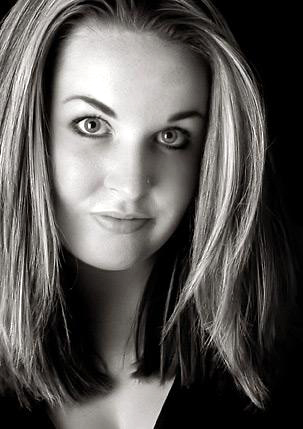 I love photography, sewing, cake and cookie decorating, baking, cooking, fashion, shopping.. and more shopping! I love to give presents and surprises so a lot of stuff you might see from me will be 3D items that are usually functional, such as, holding goodies, cupcake toppers, etc. I look forward to sharing my paper crafts with you all! I am a retired 50 some......:) year old, mother of two. I have 6 amazing grand kids. Since I was knee high to a grasshopper I have been interested in one craft or another. I have done everything out there when it comes to crafts including building miniature dollhouses. My newest addiction is my Cricut. I own two Cricut machines and they always seem to be singing in the background. I also just discovered SVG Files and totally fell in love them. Hello everyone! 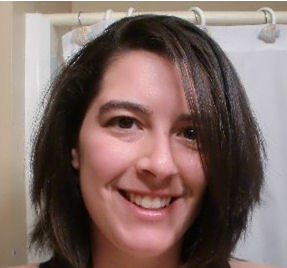 My name is Amber and I am a Scrapbooker, a Card Maker, a Paper Hoarder and a SAHM! I am married to a wonderful man and we have 3 beautiful girls who are 1, 3 and 5. I call them my 3 Es and they give me endless inspiration to craft! I have been crafty for as long as I can remember and I am raising my girls to be the same. Papercrafting became my hobby of choice several years ago when Cricut moved in to my house! I started my blog in Jan 2011 as a way to share my love for the craft with as many people as possible. I never dreamed I would meet so many wonderfully talented friends! I am so excited to be a part of the new My Craft Spot Design Team! I can't wait to share my creations! Hi Y'all ! 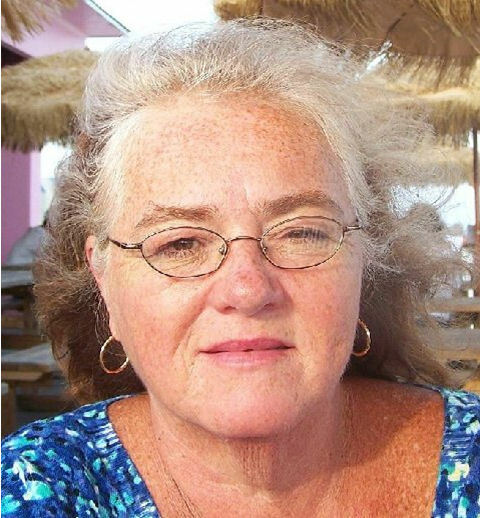 I'm Joy Sikes and I am from Alabama and married to my best friend, Dan . I have one grown son, John Allen and Dan and I have 3 furry babies. I have been crafting almost all my life in some sort of medium or another, but paper crafting has become my obsession, specifically card making! I started making cards when Dan was deployed to Iraq in 2006 and I'm still at it, loving it more and more with each card I create. I am honored and thrilled that Kimberly invited me to be a Design Team Member for My Craft Spot !! I look forward to working with Kimberly as well as the other team members and sharing my craft with you!! Happy Crafting! This card was published in the January 2012 Cricut Magazine!! The cute little seal and all of its layers were cut at 2.5 inches from the Create a Critter cartridge. I used my Gypsy to hide the face cuts on the top layer and the middle layer. This is a standard A2 size card and folds on the top. I did cut about 1/2 inch off the bottom front before I used my Martha Stewart lacy doily punch for the edge. I tied a bow around the top with Black Diamond Crinkle Ribbon. I used a white gel pen and a black fine tip pen/marker for the dots and faux stitching. I also lightly inked the edges of the seal with black cats eye chalk ink. The paper all comes from some DCWV stacks I have in my stash. Be sure to check back tomorrow as I have an exciting announcement to make!! Monday Challenge #4 - Get Well Soon! Play along to win your favorite set of Crinkle Ribbon! 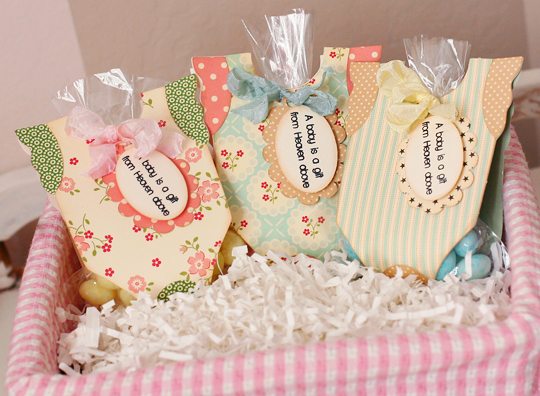 Click HERE to see all of the Crinkle ribbon sets. Today's Challenge: Get Well Soon! Make a card, scrapbook layout, gift bag, or anything else that would let someone know you care about them when they are sick or struggling with challenges in their life. This is what you could win - Your favorite set of Crinkle Ribbon! Link up your project AND leave a comment letting me know which is your favorite set of ribbon for a chance to win! Can't wait to be inspired by all of your Get Well Soon cards! We have a winner (randomly picked) for last weeks 'Happy Birthday with a twist' challenge! 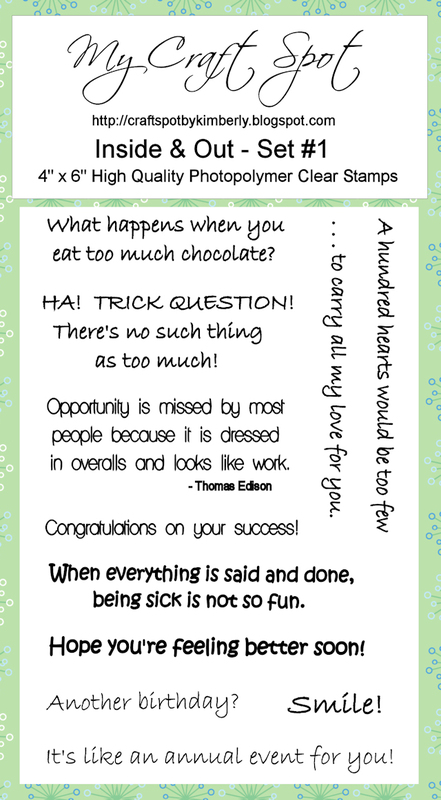 Click HERE for the Monday challenge and Prize (A stamp set of your choice)!! The blue background was cut from the George cartridge at 4.14 wide by 3.06 high. I scored about 1/2 inch from the side edge of the scalloped rectangle and then adhered the two rectangles together along that side to make a card that opens on the left side with the fold on the back piece. Clear as mud?!?! 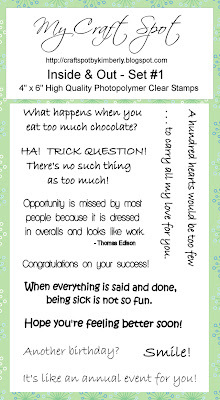 The stamped sentiment comes from my new Sweet Sentiments Stamps - set #2. The sun and all of it's layers were cut at 3.94 wide by 2.18 high from the Country Life cartridge (Keypad button #45) with all of its layers. The face stamp is from the Peachy Keen Everyday Character Face Parts (PK-496). I used glossy accents on the eyes and dotted some around the sun. I wrapped Baby Blue Bakers Twine around the blue background and tied a tiny bow. All of the green edges were inked with clear snap Moss Green. Click HERE to see my new stamp line! Today it is design team day over at the Celebrate the Occasion Challenge blog! 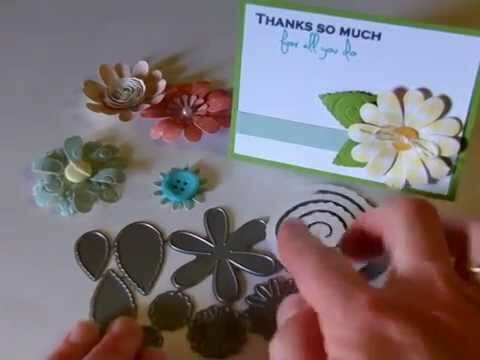 The challenge is to make a Spring or Easter card using a punch somewhere on the project. Head on over to join in the fun! A winner will be selected and entered into CTO's monthly drawing. My new Inside & Out stamps have sentiments for the outside of your cards and matching sentiments for the inside of your cards. How fun is that!?!?! The carrots were cut at 1 inch (Create a Critter cartridge). The flower is a older punch I have and the basket is cut at 1.75 inches. I used Baby Blue Bakers twine to tie a bow and the border punch is Martha Stewart doily lace. I used Glossy accents (glue) and Martha Stewart tinsel glitter on the bunny's ears and tummy. I chalked the bunny's cheeks and added glossy accents to the eyes and teeth. Somehow I missed taking a picture of the inside of the card. The inside of the card says - "is one of my favorite things to do" - from my Inside & Out stamps set #2. Monday Challenge #3 - Happy Birthday with a twist! Today's Challenge: Happy Birthday with a twist - add a tag! Make a birthday card, scrapbook layout, or anything else you come up with using a tag somewhere on the project. 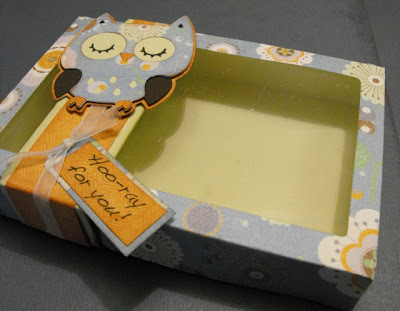 Click HERE to see more pictures and instructions for this gift box! This was a birthday invitation for my Grandpa's 85th birthday. This is what you could win - One of my new stamp sets ! Link up your project and leave a comment telling me which stamp set is your favorite for a chance to win one stamp set of your choice. A winner (picked randomly) will be announced next Monday with the new Monday challenge. I can't wait to be inspired by all of your 'Birthday' projects! We have a winner (randomly picked) for last weeks 'Cute as a Bug' challenge! Email me with your address so I can get your prize mailed to you! I also wanted chocolate brown on the inside of my cupcake card so I cut it once from white cardstock (right side of gypsy mat) and once from brown (left side of gypsy mat) Then I trimmed the brown on the fold line. Here is my brown for the inside of my card. I stamped the Happy Birthday with embossing ink and then heat embossed the white embossing powder on top. I LOVE that you can curve clear stamps before inking them! Oh, the possibilities . . . Click HERE to see all of my new stamp sets. I added a little faux stitching with my white gel pen and adhered to the inside of card. For the pink frosting, I first adhered the red candle and then added glossy accents (smeared with my finger) and then sprinkled Martha Stewart tinsel glitter on top. I inked the blue patterned paper candle with Bazzinks splash ink. For the yellow cupcake wrapper I first stamped the sentiment, from Inside & Out Stamp Set #2, and then inked the edges and doodled with the white gel pen. My new Inside & Out Stamps have sentiments for the outside of your cards . . .
. . . and matching sentiments for the inside of your cards! Click HERE to see all of my new stamp sets! Time to build our cupcake! First add the frosting and candle base. Next, I added the blue patterned paper candle. Then the flame and the cupcake wrapper. This would make a cute card all by itself, but I wanted to add a little more. How much is too much?!?! and adhered it to a standard A2 size card. Now for the tag! The 'Eat Cake!' sentiment comes from my Inside & Out Stamp Set #2. I stamped it on pink card stock, cut it out by hand, and matted it twice. Then I used Cherry Red Bakers Twine to attach it to the candle. Be sure to link up your project and leave a comment telling me which of my new stamp sets is your favorite for a chance to win one of my new stamp sets! 4 New Stamp sets in stock!! !